The wild is full of edible plants. Humans have eaten edible plants since long before agriculture was invented. Although we have since domesticated most of our current diet, much of what we used to eat still remains just as wild and just as edible. One such family of plants is the bulbous variety. Onion Grass is part of this family. And just like other members of this family, like shallots, onions and garlic, you can eat wild onion grass. 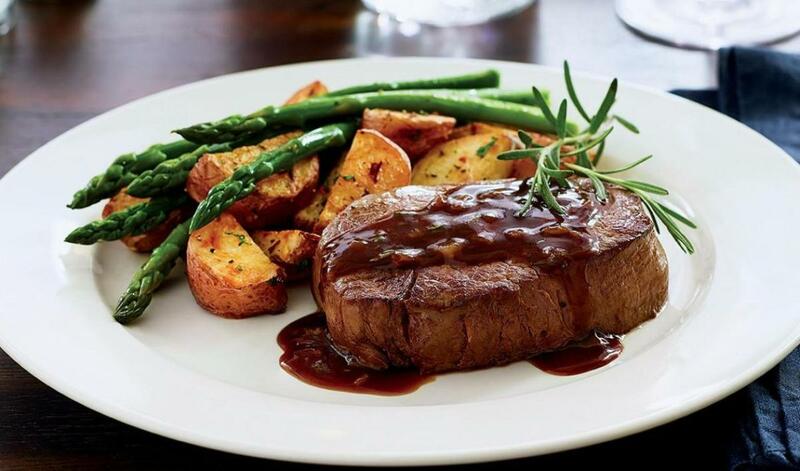 Very early in our ancestry, before 10,000BCE when humans were still hunter-gatherers, they subsisted on whatever edible things they could find in the wild. They managed to find enough to sustain small groups, but life was tough. Most carnivorous animals found humans quite tasty and An innumerable number of plants contained powerful poisons that killed many naïve consumers. Worse yet, the threat of injury increased with every step in the unforgiving landscape. Around 9500 BC a cultural revolution completely transformed the lifestyle of humans. This time period marked the first strong evidence for plant domestication. Humans were beginning to tame the wild. They began to select and cultivate wheat with specific qualities that they found favorable. For example, traits such as large yield, good flavor, and robust growth aided the flourishing of larger numbers of people on smaller portions of land. Agriculture was more effective than hunting and gathering food. It was also much easier and less dangerous. These qualities made possible the emergence of the fertile crescent, an area that roughly included modern day Egypt, Iran, Iraq, Jordan, Lebanon, and Jerusalem, which made modern civilization possible. They deserve much credit for the emergence of modern agriculture. As mentioned above, wheat was the earliest known domesticated wild plant, but others were domesticated too. Rice and corn were cultivated in China and the Americas, respectively, and a commonly cultivated type of plant was the bulbous plant family. Bulbous plants are well known by their culinary names: shallot, garlic, and onion. Bulbous plants are characterized by long tube-shaped leaves that grow upward and a bulb shaped growth at the bottom which serves as the base of the plant. The bulb is the most commonly eaten part of the plant. 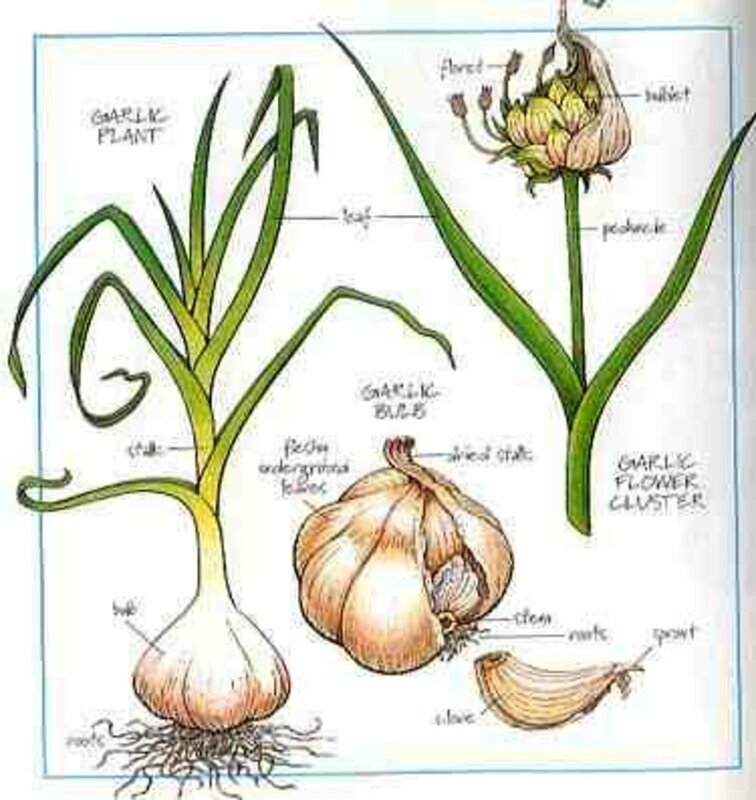 When eating garlic, onions, or shallots, you are eating the bulb of the plant. You can eat the leaves of bulbous plants. The bulbs of some bulbous plants are very small and not typically eaten. 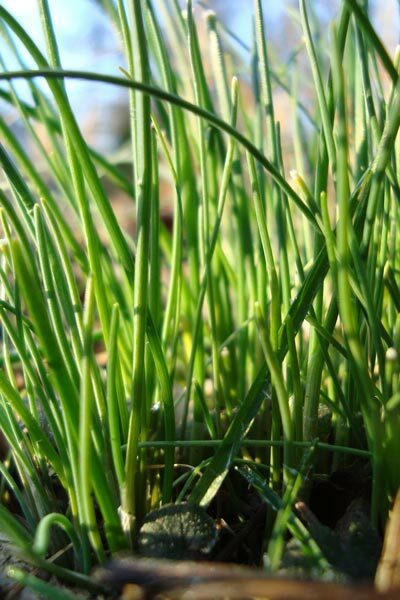 Chives, for instance, comes from the leafy part of the chive plant and are a great culinary herb. Wild onion grass is very similar but less well known The long tubular leaves of the plant have a distinct onion taste that most people will find very appealing. However, there is no reason that one couldn't eat the bulbs of onion grass too. just because it's a wild species does not mean it's poisonous. This is probably the biggest concern when deciding whether to grow and eat a plant from the wild. Onion grass has gotten a bad rap because it looks very similar to death camas, a plant from the lily family. Death camas is very poisonous; onion grass is not. To easily distinguish between onion grass and inedible lookalikes, search for its distinctive onion-like smell. It is both unique to the plant and apparent upon inspection. But a word of caution: whenever in doubt, keep it out of your mouth. It is commonly classified as an invasive weed, so Gardeners everywhere try to control wild onion grass. 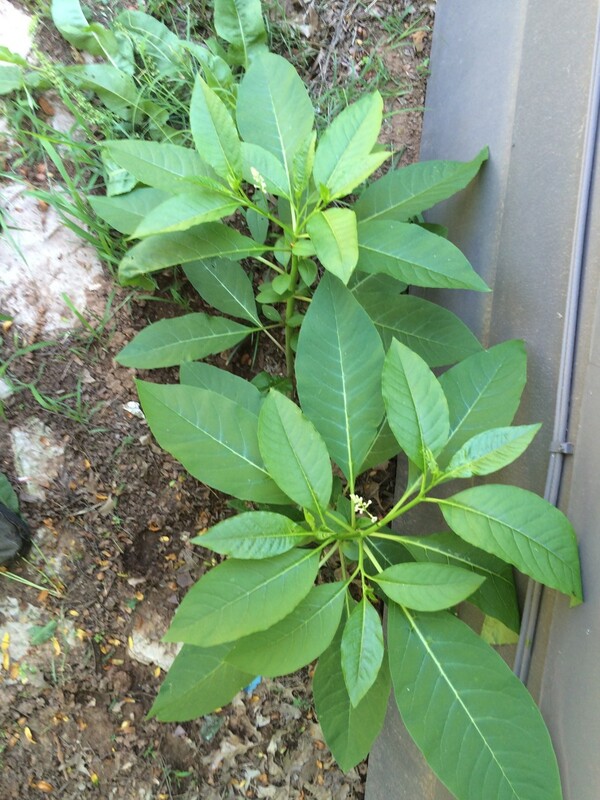 With weed killer in hand and a distasteful look in their eyes, many people don't realize that it can be a very easy plant to grow in their garden. It just needs a little extra care so that it doesn't overtake your garden. Onion grass is very similar to food you already eat. Its onion flavor will be both familiar and flavorful. So Next time you run into some on your property, or an area that you can be sure is safe to eat from, try it! Humans spent thousands of years living off the wild things around them. True, many of them died eating poisonous things, but all those years of naïve choices made it very clear that onion grass was not one of them. 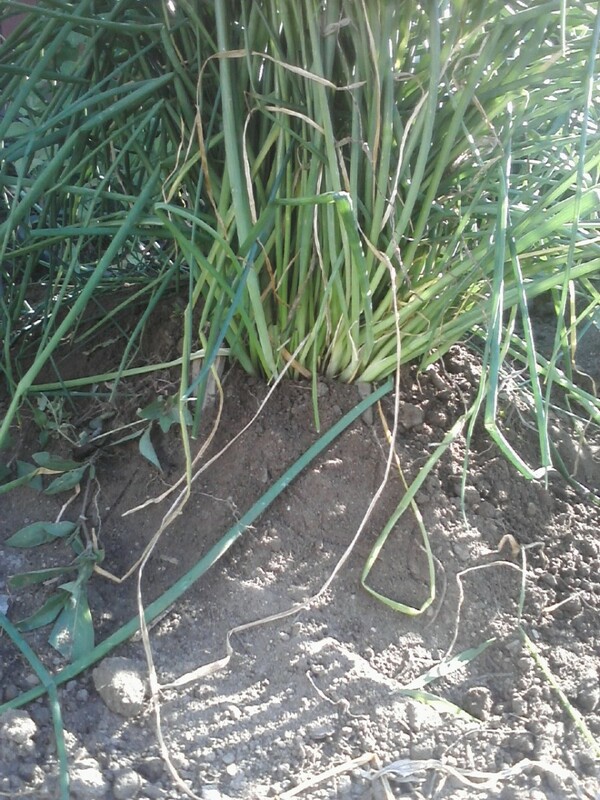 And the best part about finding wild onion grass is that it's free and easy to grow. It is edible, but don't let your dairy animals eat it unless you like onion milk. Also, it'll give you worse breath than regular onion or garlic. Botanical name of the plant. What is known locally as 'onion grass' varies from one place to another in this country (Australia), let alone across the world. This is not made out sufficiently clearly in the text. No problem! Wild onion grass is one of natures best kept secrets. It's true- onion grass can be found almost anywhere in my area and it seems to spread with very little maintenance. I always knew it was called onion grass but I never knew that it was actually edible until now! Thanks for the info.